Infiniti launched two teaser images of its upcoming "heritage-inspired prototype" that is set to make its debut at the upcoming Pebble Beach Concours d'Elegance. 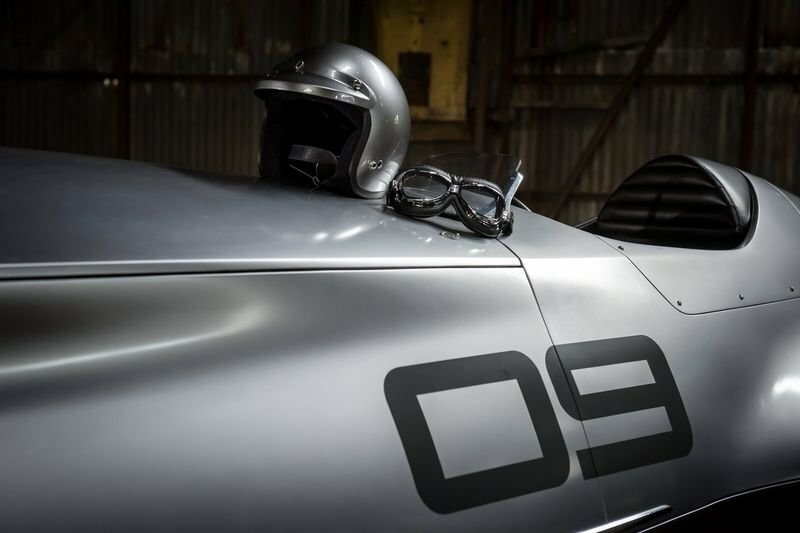 From the images in the gallery above, Infiniti’s retro prototype draws inspiration from pre-war single-seater race cars. "It started as a simple thought: What if we found a car, down at the southern tip of Japan, buried deep in the bush, hidden from all eyes for 70 years? What if in this car we found the seed of passion planted during our first Japanese Grand Prix and the power and artistry of Infiniti today? What would this discovery look like?" said Alfonso Albaisa Infiniti’s Senior VP of Design. The concept will blend the retro look with a futuristic EV powertrain and the prototype also celebrate Infiniti's passion for design and the great roots the company carries with an innovative mindset. We don't have much more to go on at the moment but we're sure we'll see more of this retro-style race car in the near future!